Kendrick Lamar kicked off the 60th Annual Grammy Awards at Madison Square Garden on Sunday in New York City. 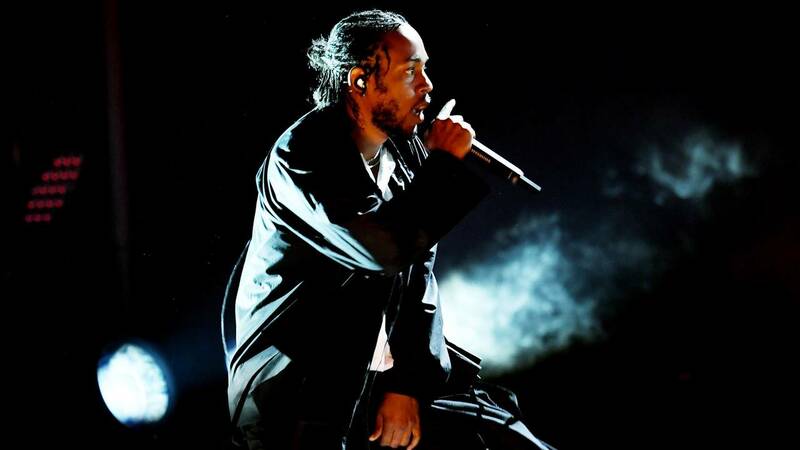 (CNN) - Kendrick Lamar now has a Pulitzer Prize to go with all his Grammy Awards. Lamar's "DAMN" was announced as the recipient of the prestigious award on Monday, a history-making first for a rap artist, as the music award is typically given to classical or jazz works. The 2017 Pulitzer Prize for music went to "Angel's Bone," an opera by composer Du Yun. "DAMN" is Lamar's fourth studio album and was released in April 2017. Lamar's politically charged performance at the Grammy Awards in January won him wide praise. "DAMN" picked up best rap album at the award show. His song "Humble" also picked up best rap performance, best rap song and best music video. The New York Times and The New Yorker were also awarded prizes for their reporting on Harvey Weinstein that put the #MeToo movement in the national spotlight. More on this year's winners can be found here.